old forum Classicgary. New forum Classicgary, imagine that !! I was a member with the same ID "dab67"
I was Leonard1 in the old forum, imagine that! Old forum dougrmac....new one.... dougrmac!!!!!! Was finally able to re-register on the new forum. Same name as before - drdave69. I was furor on the old boards. I was a memeber of the old forum under the name KrisBotkinZ10. My new id is wtz10. John Hinckley - JohnZ on the old forum and on this one too. I was miclabel and a member since 2001. Is their a way of getting my old name back? If not i'll survive. I was here before. same Bat name Same Bat Channel! 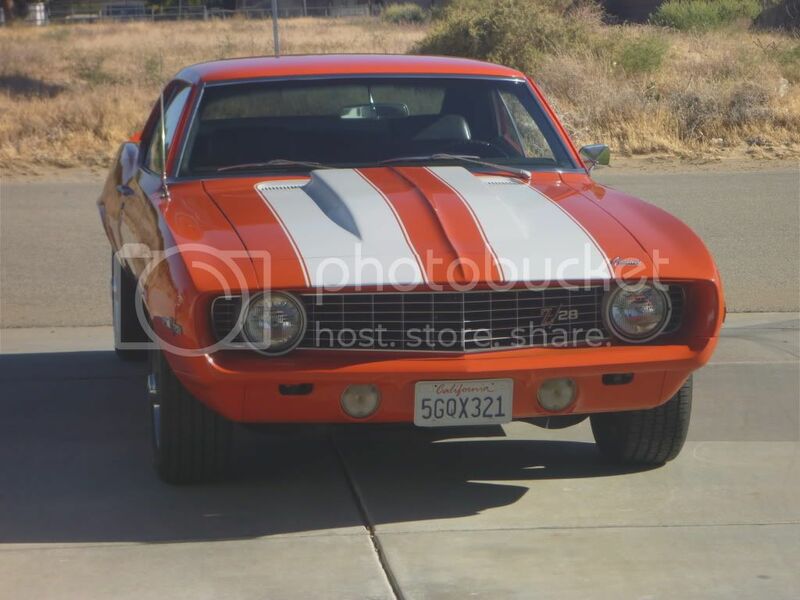 I have a White 1969 COPO Camaro. I was surprised today to see things had changed but, Stuff happens! Your display name now matches what you wanted. Your login name is the miclab that you created, however. Steve Kemp, SEK Z28 on the old forum as well as this one. 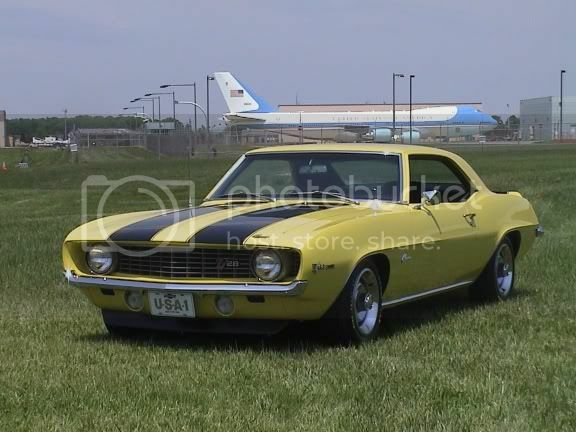 Was Bucky l78 on old forum, now copojo here to match Team Camaro. Great job. Old member, same name, bjr68z28. New forum is great. Thanks to all for past help. Old Forum posted as Chetk, new forum Grsmnkey. I orginally was Jon68z, then lost my info and became JonB. Now I'm back to Jon68z. I really like the new forum. I just hope that the last forum was backed up somewhere. There was a lot of great info on there that could have made a "Killer FAQ". Anyways, I'm really glad the forum is back up! I've been demoted to newbie...(I'm innocent I tell you...it wasn't me...I was framed). Just posting here as you stated for the ranking system. I was an old member I believe I was brett_willis in the old one and the same here in the new one. So you thought that you could get rid of me, huh??? Well as the 'Aaaahnold' said, 'I'll be back'. And here I am as before. The name hasnt even been changed to protect the innocent. I was "satz28" on the old forum, and registered in the new forum as the same. I had the same handle at the old forum. Thanks. I am back and with the same name. I was "KevinK" (or was it KevinK7?) on the old forum, ...I was able to re-sign up as "KevinK"
...the new board looks great!!! Nice site! zee28 on the old/new. Old forum sc4474 , same on new forum. Festival on the old forum Ditto for this one. New set up looks good. Doug - TX68RSSS on the old forum and TX68RSSS on the new forum. I really enjoy this site and thanks for all of the hard work. I do not remember my user name might have been BC69Z28, had two create new one on the new forum. Hi,im from the old forum,been a member for years, my username was 69rsz and still is 69rsz.thanks RonC edison nj. While not that frequent here, as a moderator at Team Camaro I do drop by on occasion, old name was Click, so is my current name here Click is the noise your deer rifle makes when there is no bullet in the chamber. Like this site much better.......thanks! Hi Doug, JKZ27 then and now. Really cool new site, should be fun. Thanks! Many years as a member, Westonz28 on both forms. Thank you for such a great site. By the way how is the First Gen. Camaro book CRG was going to print coming? Have not heard any thing about this in months. Thank you. old member "njsteve", new member "njsteve"
I was on the old forum for several years as Ken_Lucas. 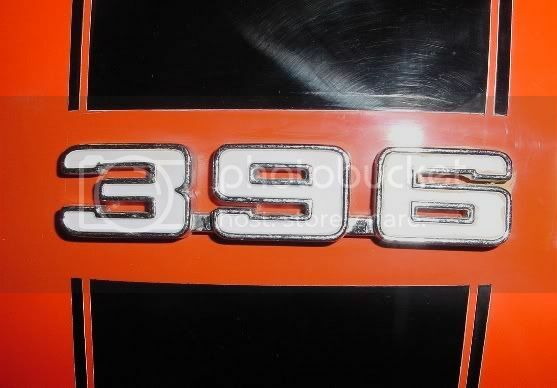 My new username is SS375HP. I was under the old forum as avalon now as crossram, thanks. Nice work on the updated site. jamespizza (jp) on the "old" site, registered as the same username on the "new" site. like the new look. I was 68 SSL78 on the old forum and now FRC2K that's for FIXED ROOF COUPE 2000. 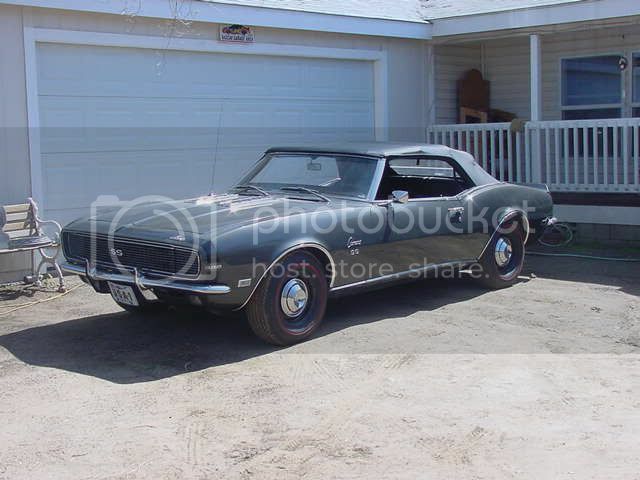 Iam back into my corvettes, the 68 Camaro is undergoing a $75000.00 ground up resto by the new owner and will debut in the spring. I was BigH on the old forum. It's impossible to have a valid certificate of authenticity without verifying that it is not a rebody. Hi,I was Chris_Pisane on the old forum,and am Chris_Pisane on the new one. I was a participant in the old forum. My member name then and now is KENSTOY1969. 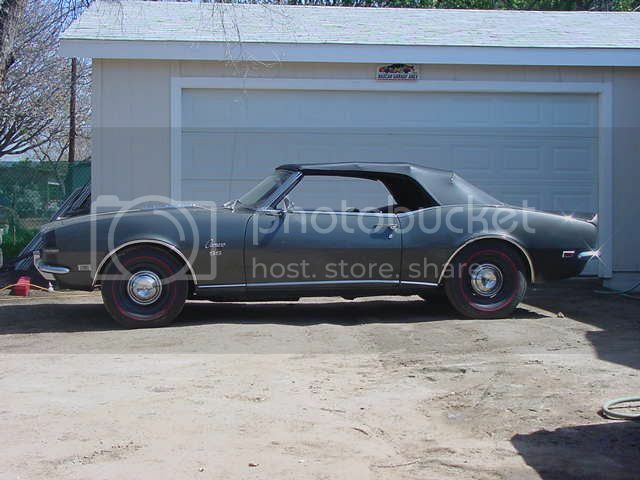 my old was either 69z28rsbilly or 69rzz28billy,but im pretty sure it was 69z28rsbilly which it is now in the (new) site. thanks for the great site!!!!!!! Click both time but not posting much. Rod67 in the old & the new forum. Just getting back from the old forum, ( PC died ) I do a lot of reading not much posting...! I go back a number of years on CRG, maybe five or more but haven't posted in a while. Yes I did... but it was years ago. You should find the posts under doing a T56 swap into a '67 that I did back in '98. Not sure of the date of posting - but it was under rod67. I couldn't remember my password & my Email has changed so I just registered again under rod67ss. My name is Al Brandt, I was either abozny or Allen_Brandt on the old forum. Can you reactivate me so I can see the old messages? Thanks. My user name was either davidpozzi, or David Pozzi. I think it was the first one. I was and still am Ivan67rs. I have not been online for a while but I'm back - getting ready for an engine swap and need HELP!!! Thanks for keeping the site alive! My user name was and still is csn69ss. Thanks for updating the site and keeping it alive. CRG has the best info on 1st gens. I was Stewie on the on the old forum when I had several 69 Zs. I have since sold them and now own a 1968 Coupe. I was a little irked that I was not recognized as an old forum member. Now I am! I've been here off and on. Just haven't had time to even think about working on my 69 Camaro for a while, so no questions to ask until now. I've always been Hugger Orange 69. I was wiskeesour in the old(?) forum and here...dont know if I qualify for upgrade or not. I was johnnyr in the old forum & johnnyr in the new one, guess I'm lucky. I haven't been here in a while, My 67 RS/SS is as close to being finished as it ever will be, had it out today, The 396 does feel good. I too was a member in the old forum. no69x-44 then and now. Thanks. I was a member in the old forum as hotrod68. Still the same. I was z11 on the old forum and still z11 on the new. I just managed to work my way thru the new registration too. I had a few posts on the old forum. I was a member of the old forum and I think I had the same name *TX68RSSS". I haven't been active here for quite a while but I've been a member for many years. I've had my 68 convertible since 1988 and am in the process of freshening it up again so I stopped in. I'm glad to see that the forum is still very active. Wow, its been that long sense I been here...things have changed....! 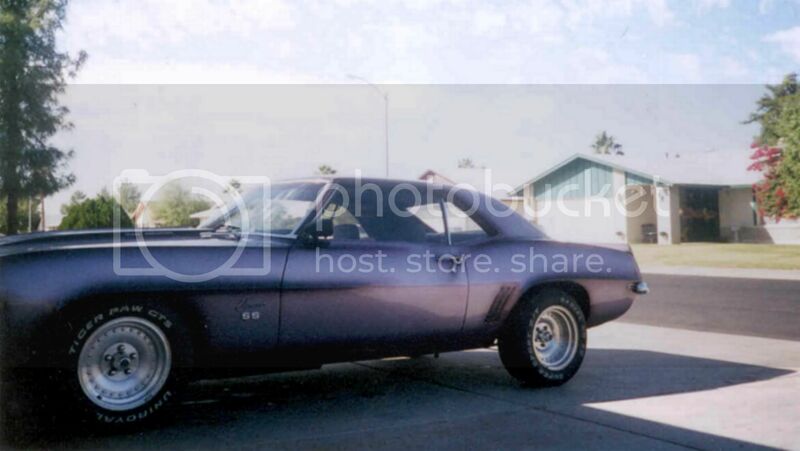 Life in general had gotten in the way, still have the `69, need to get back on it.